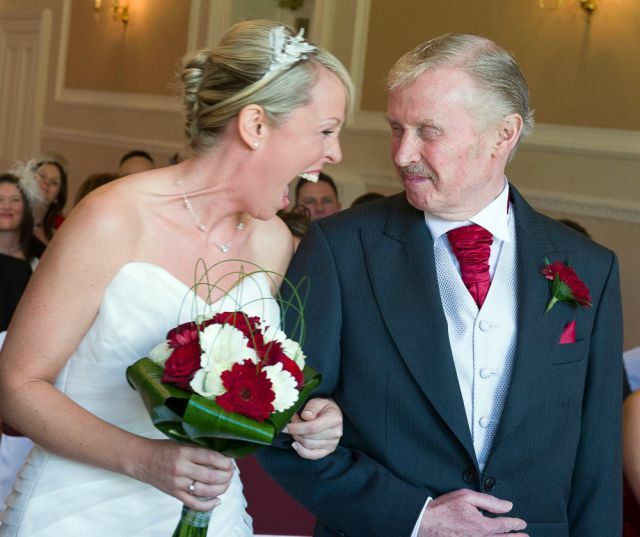 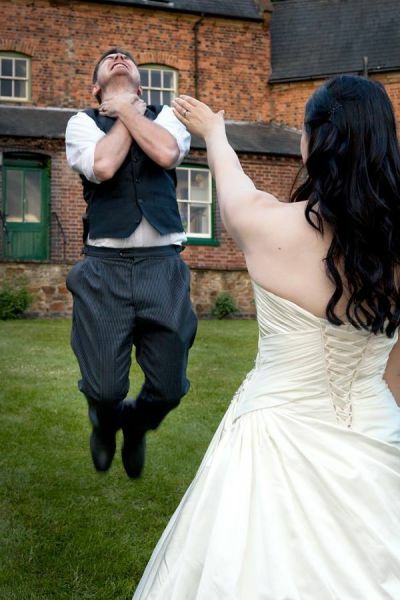 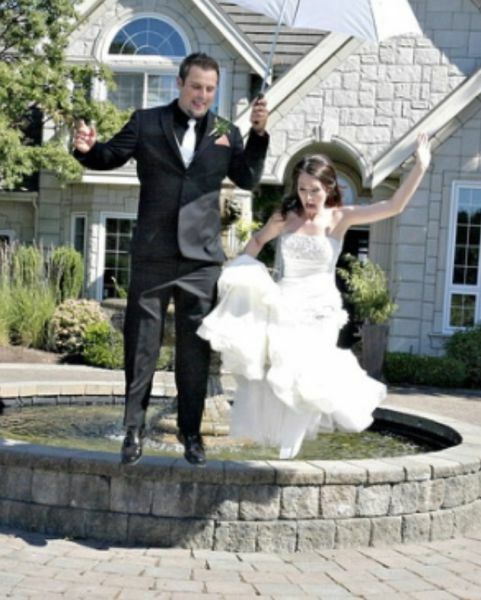 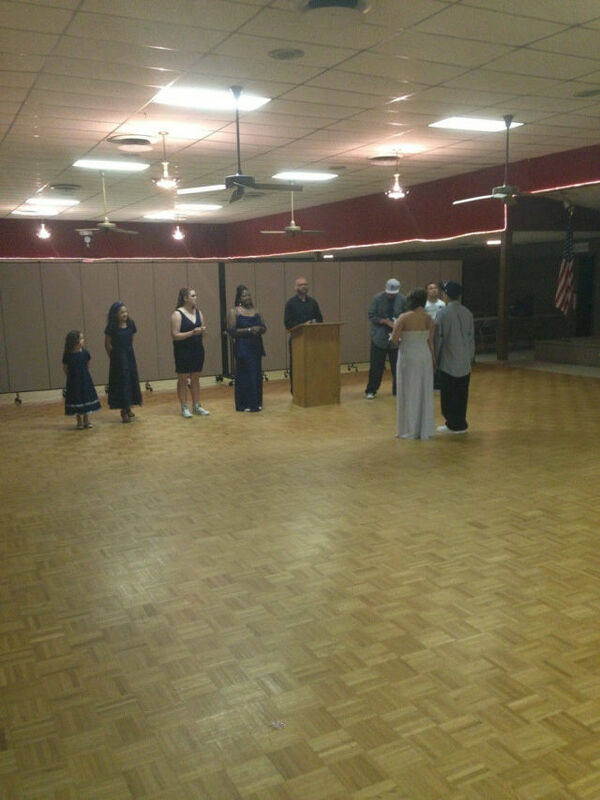 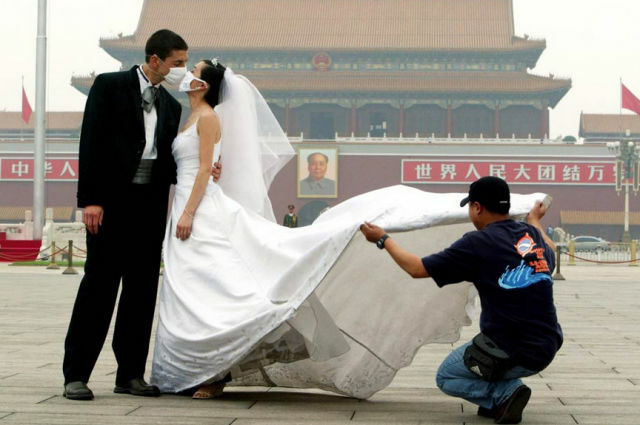 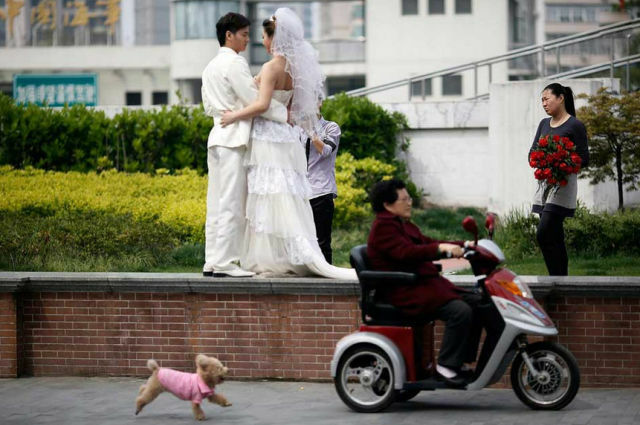 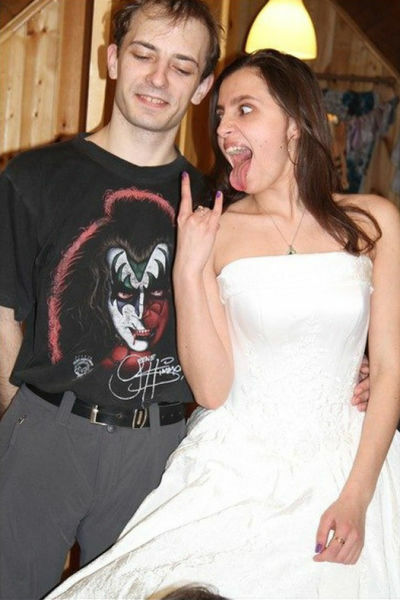 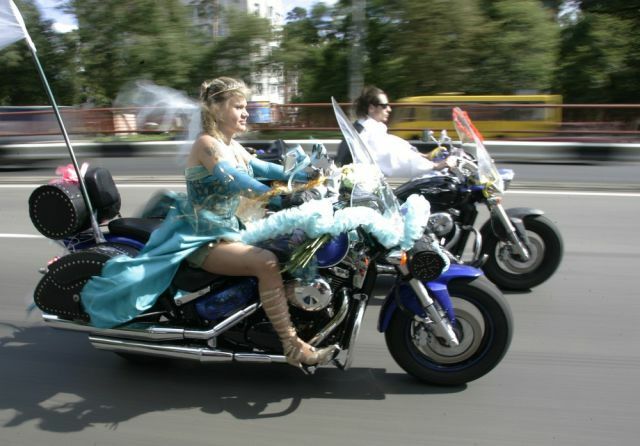 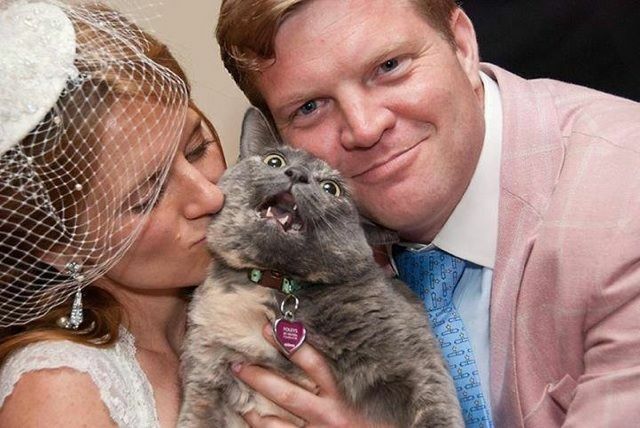 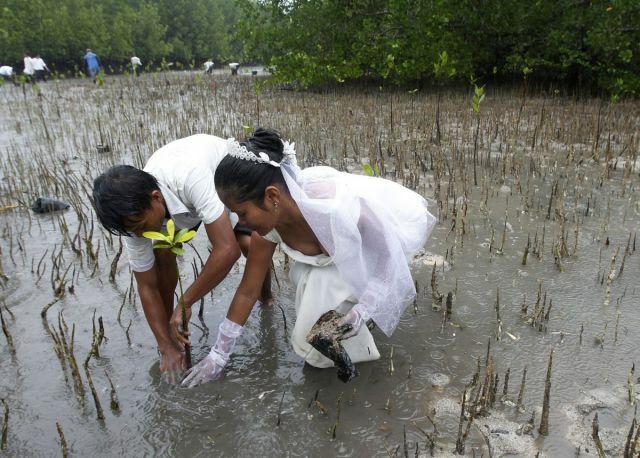 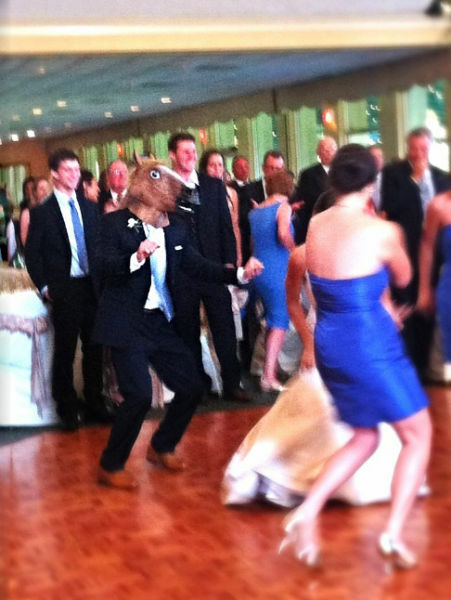 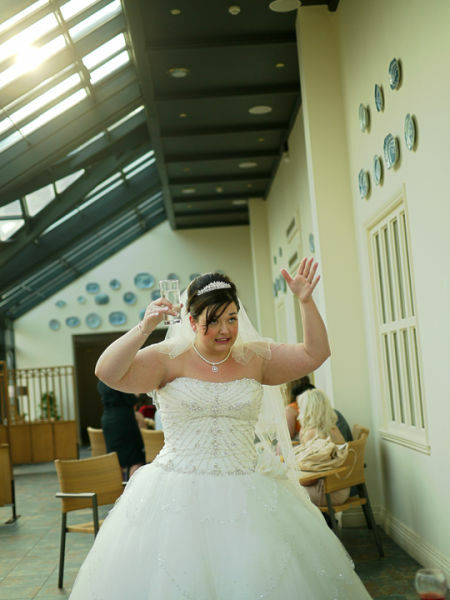 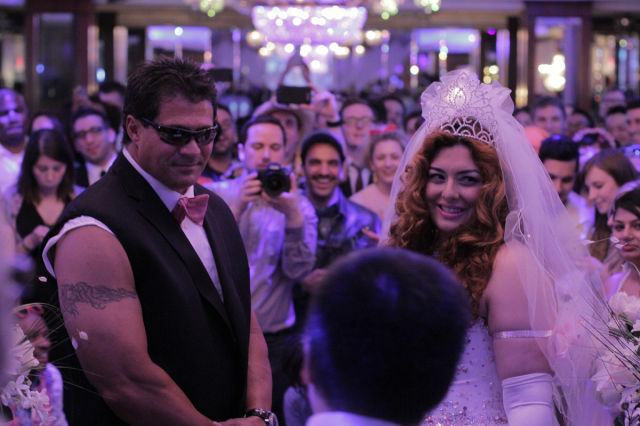 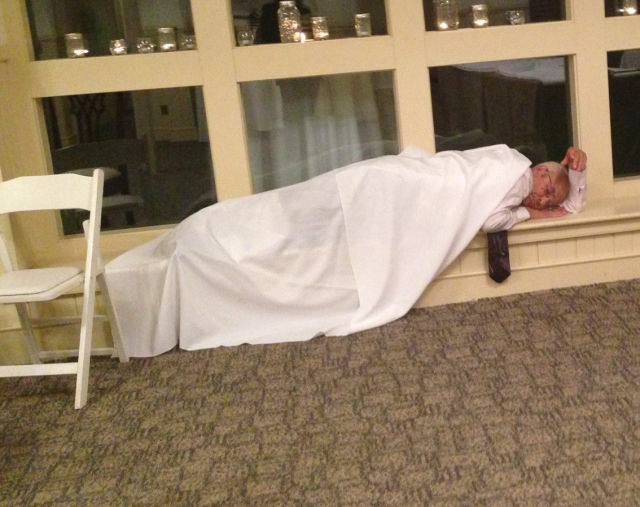 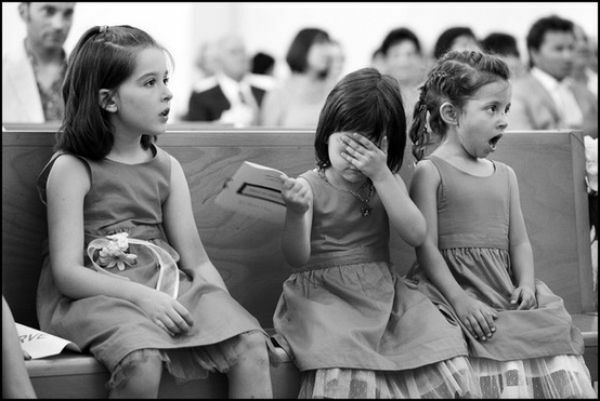 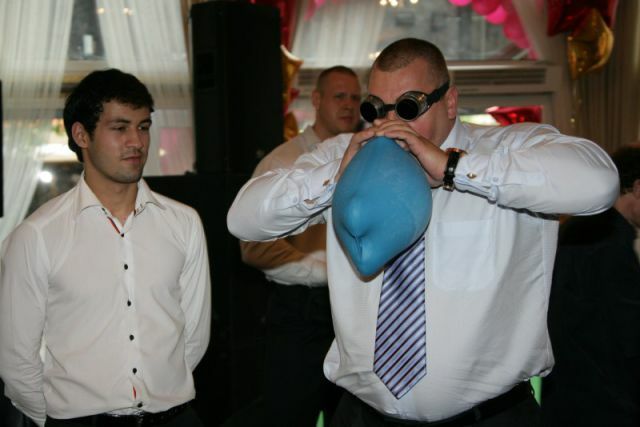 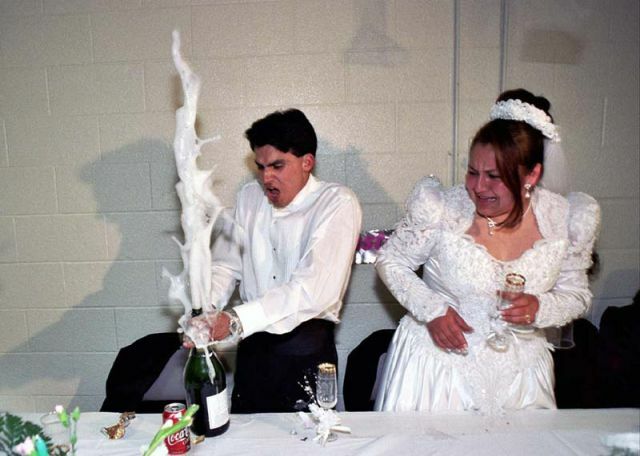 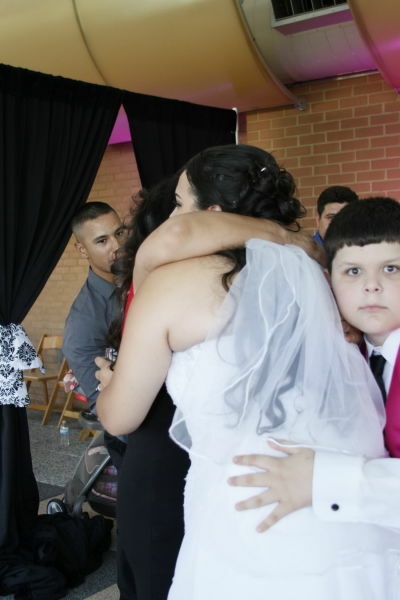 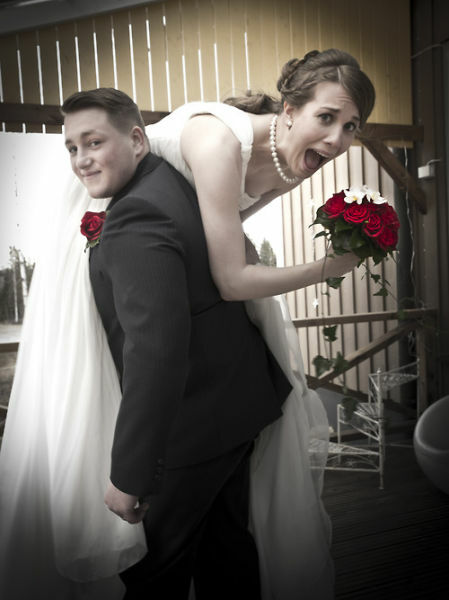 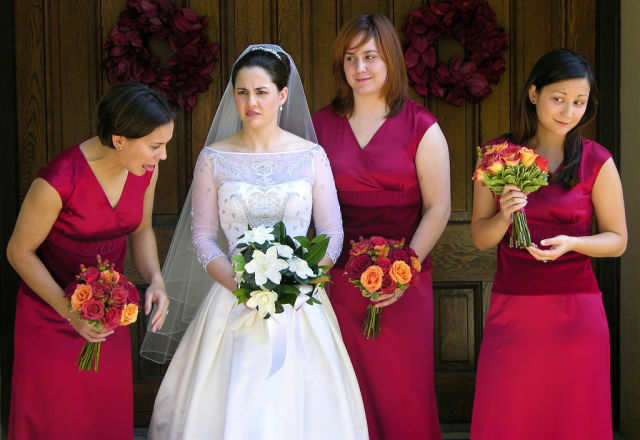 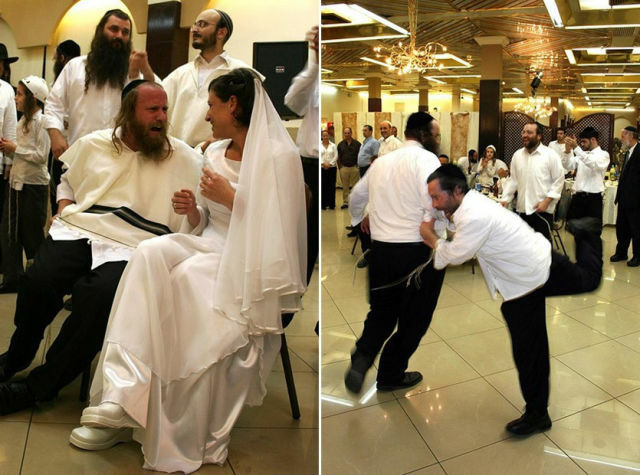 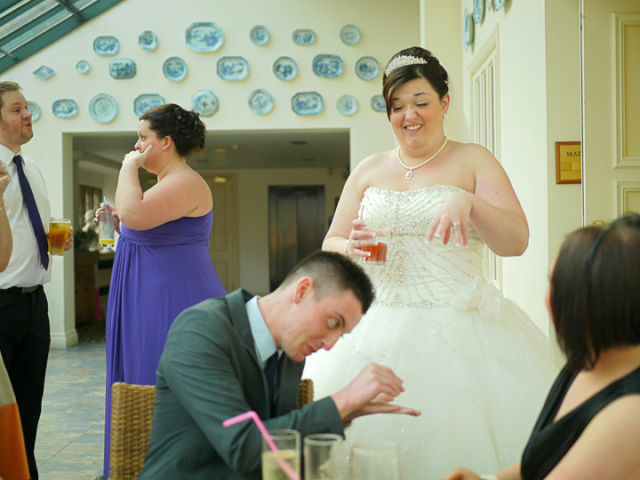 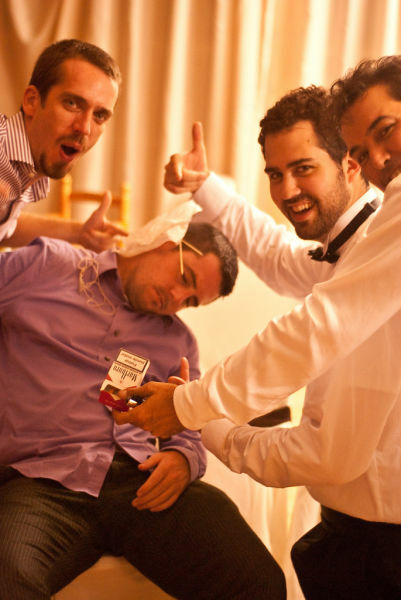 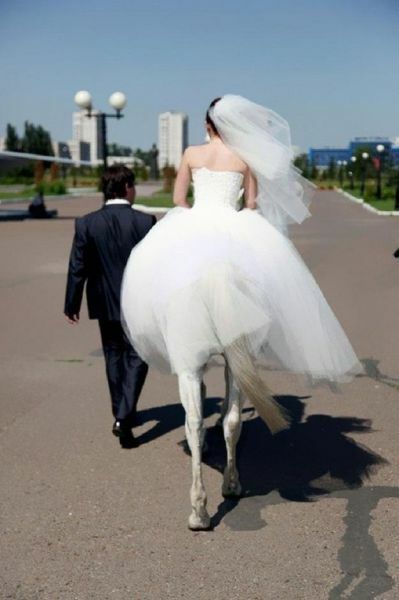 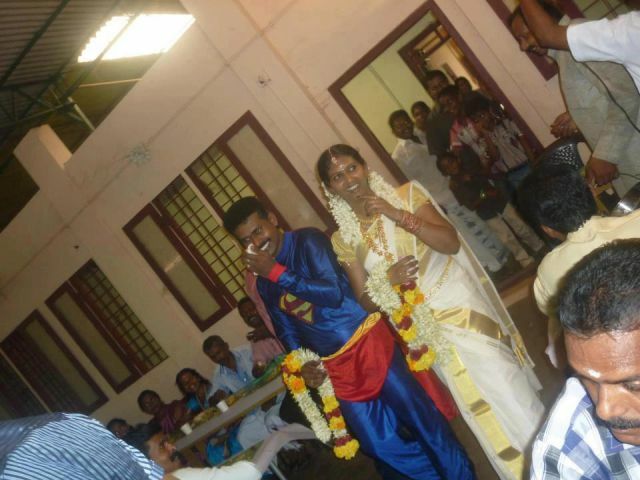 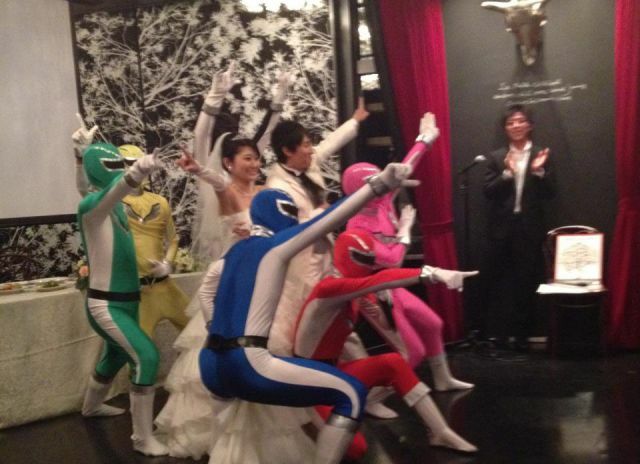 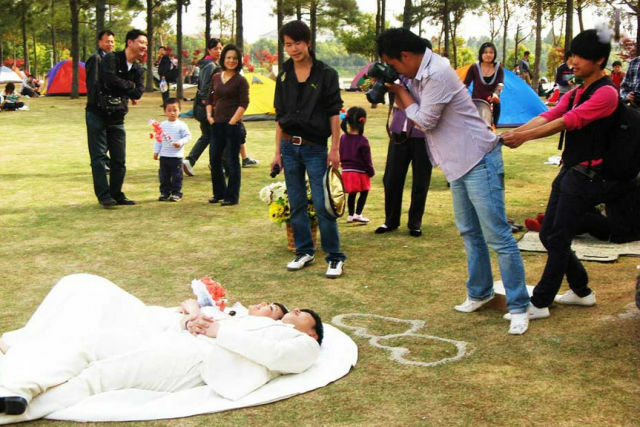 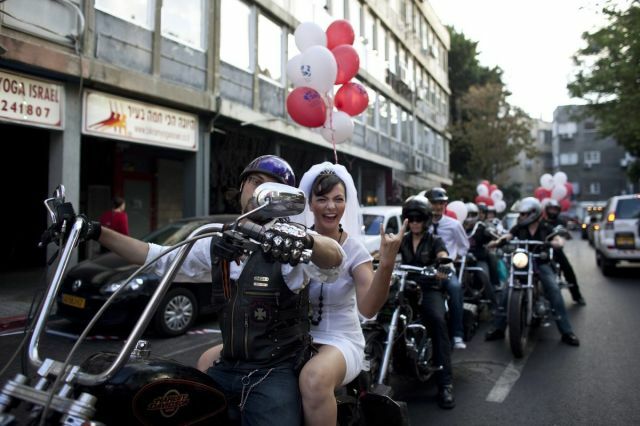 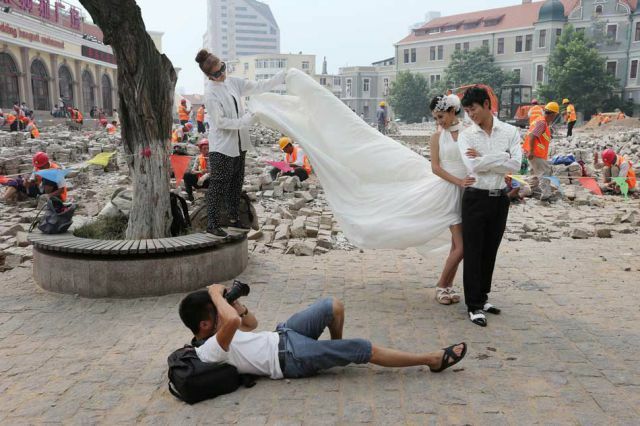 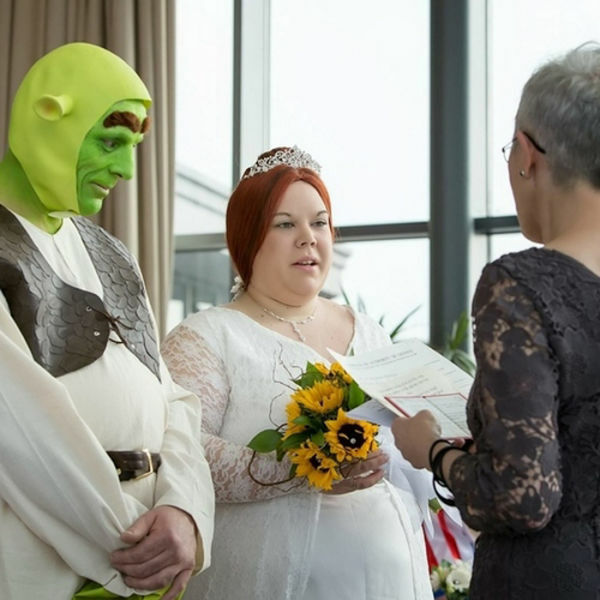 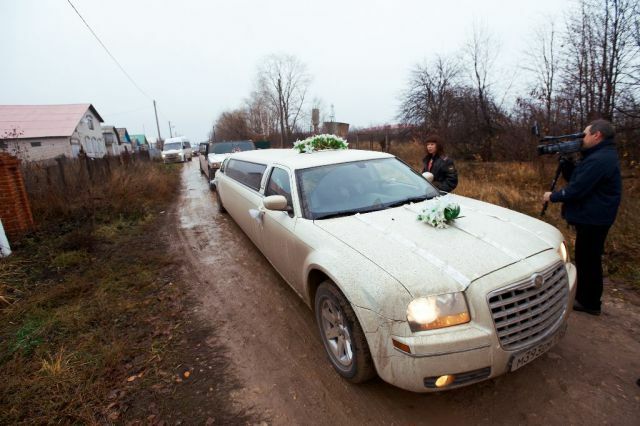 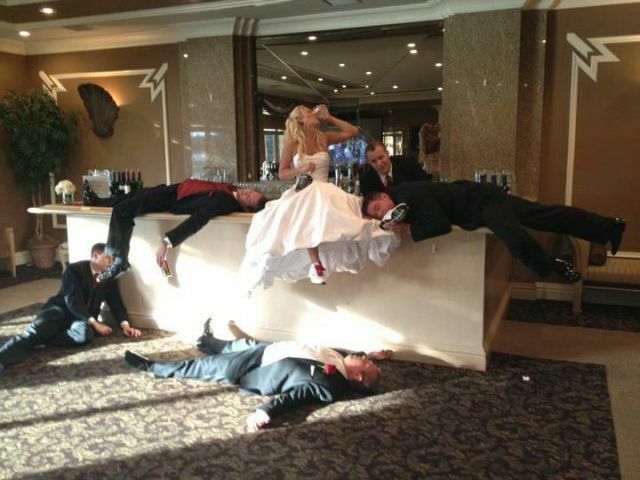 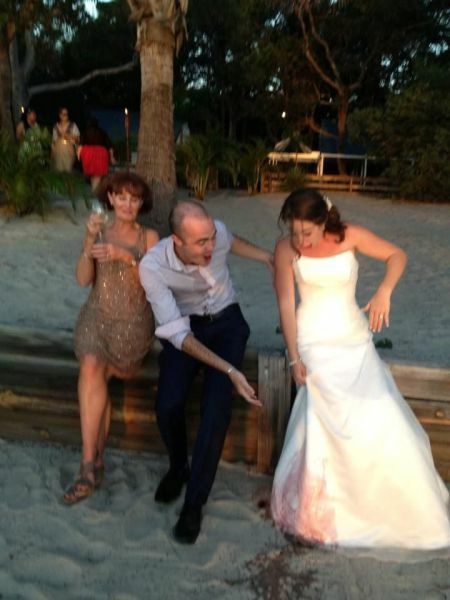 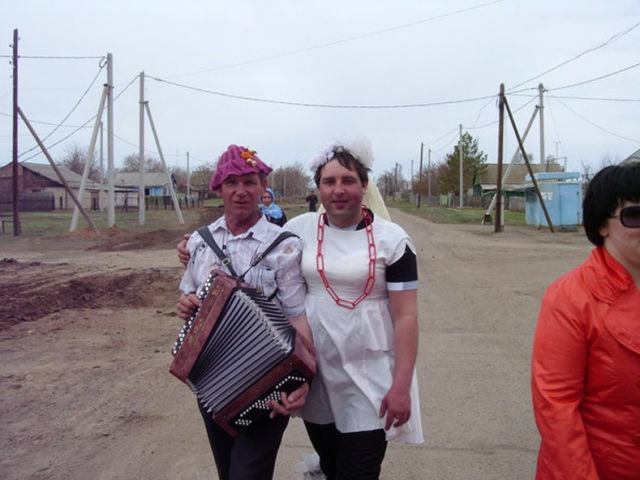 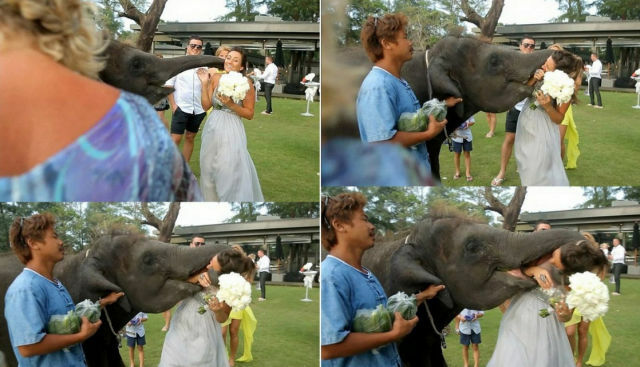 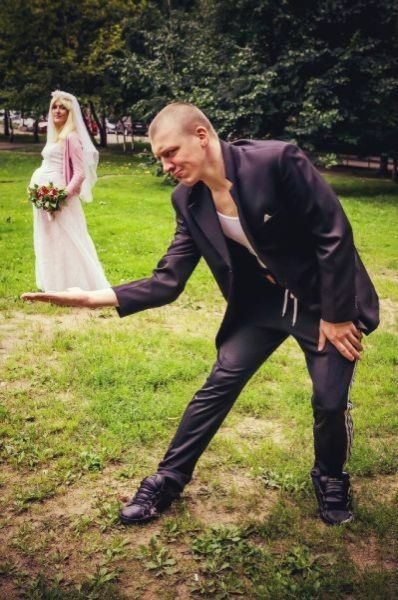 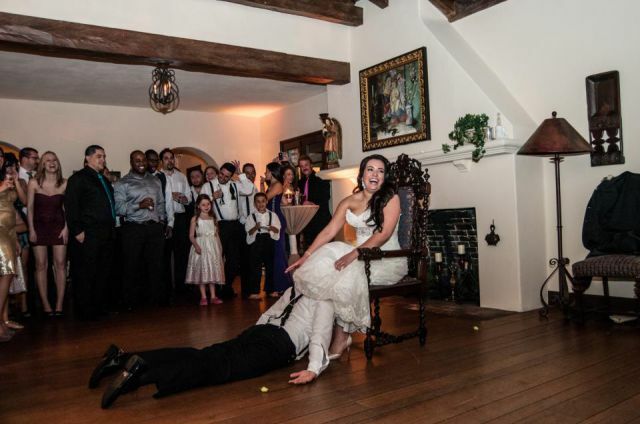 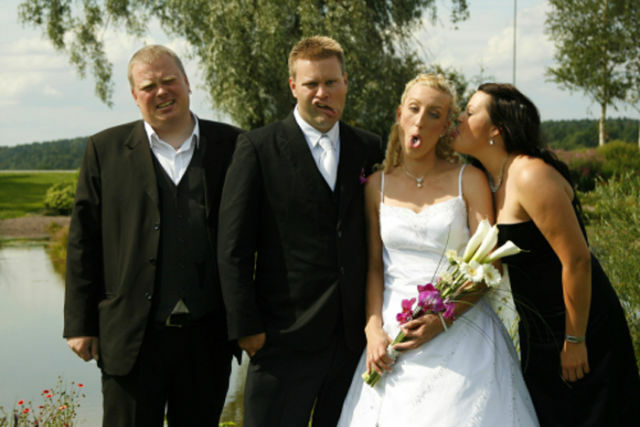 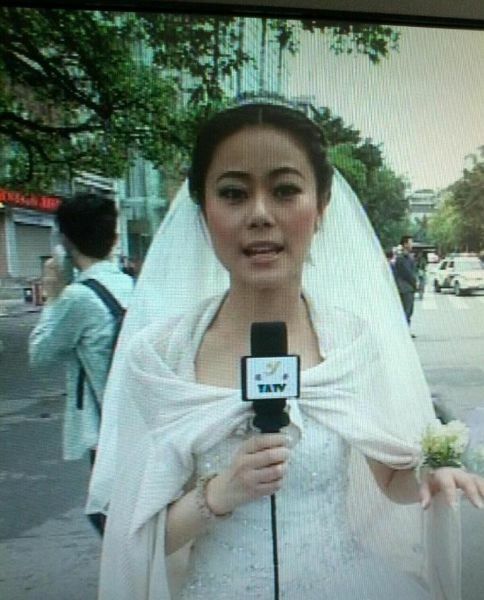 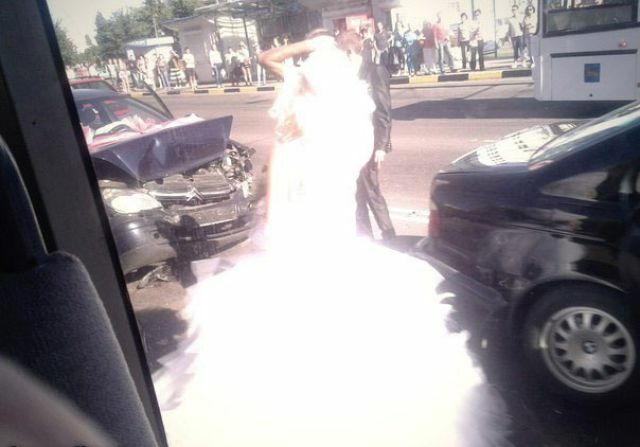 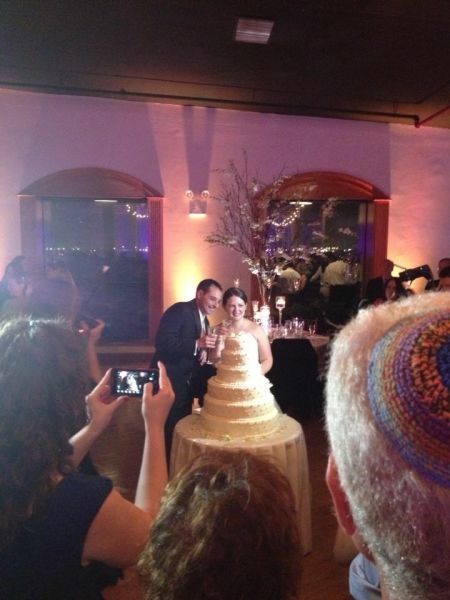 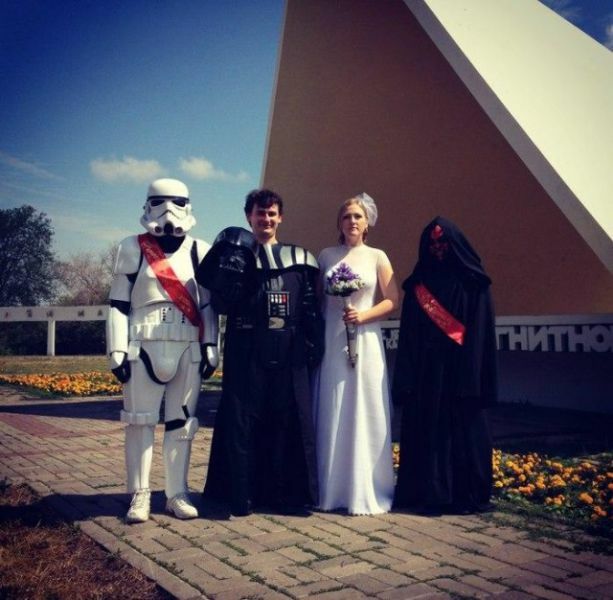 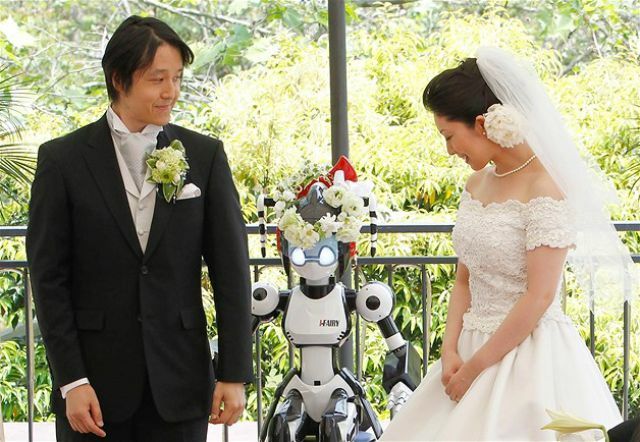 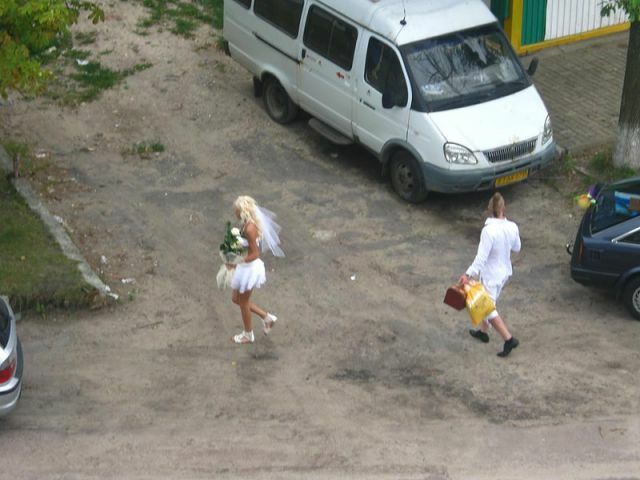 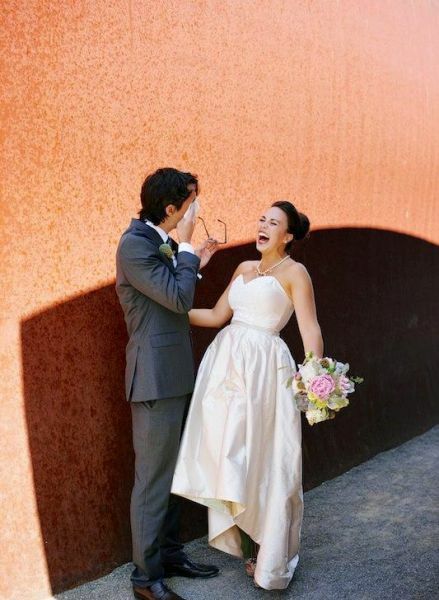 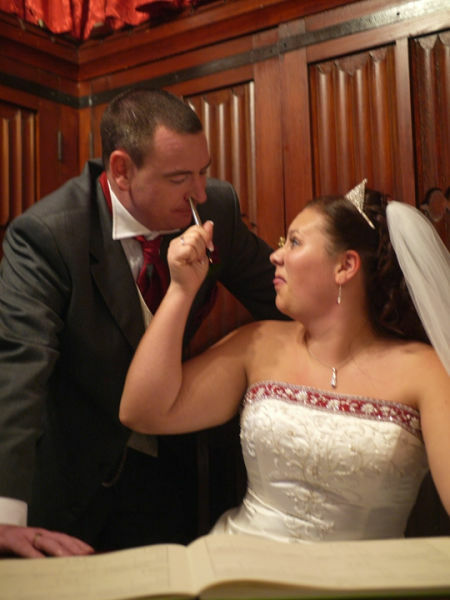 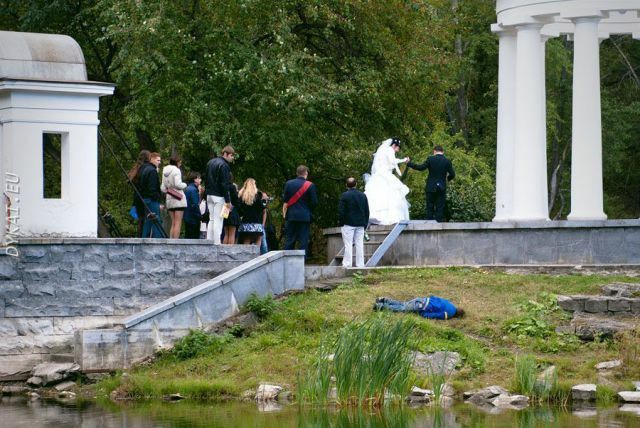 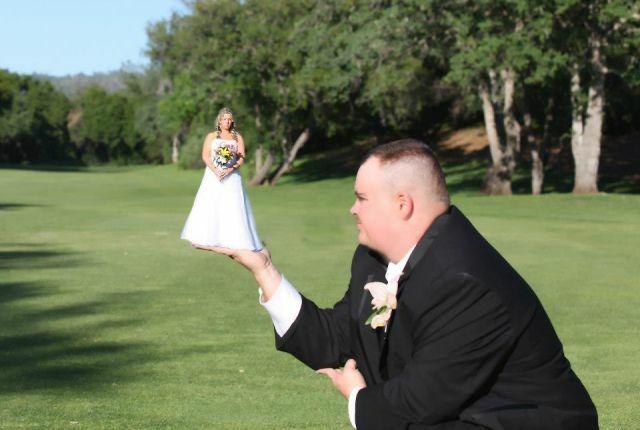 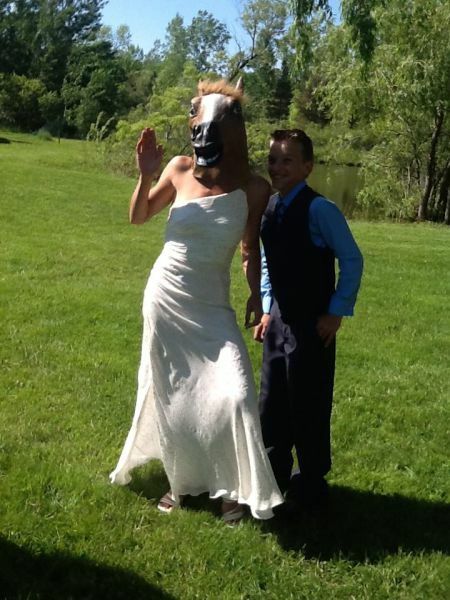 Unusual and funny wedding moments around the world. 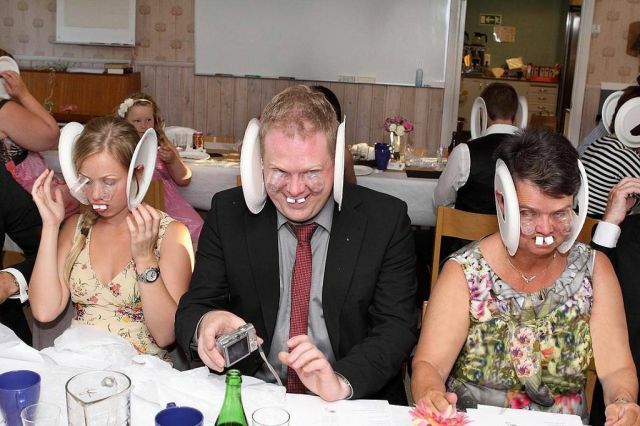 #14,47 and 60. 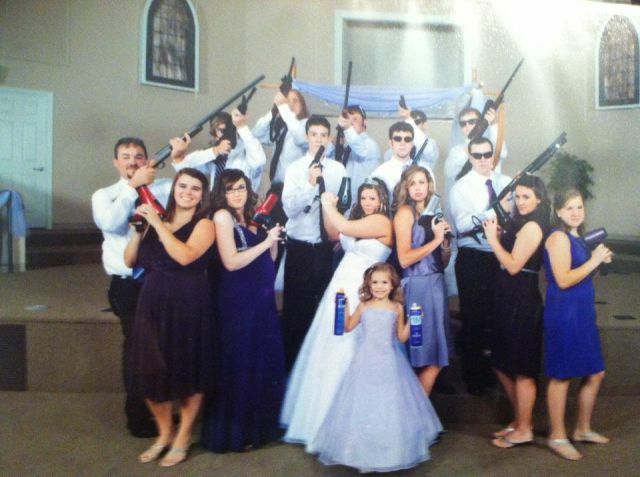 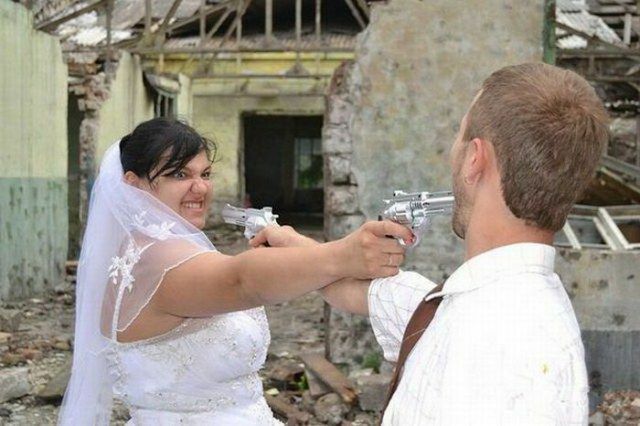 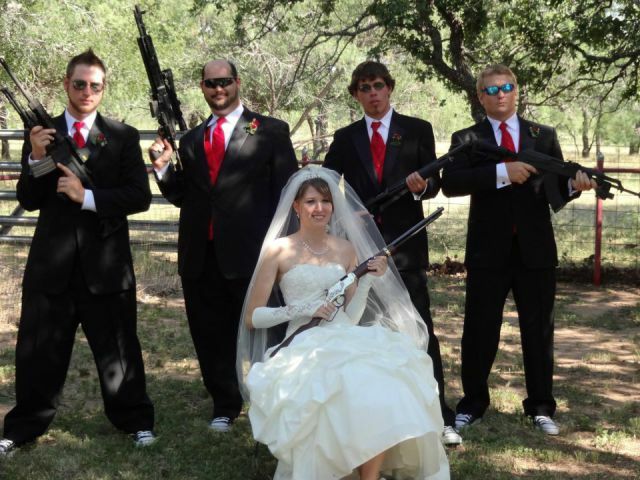 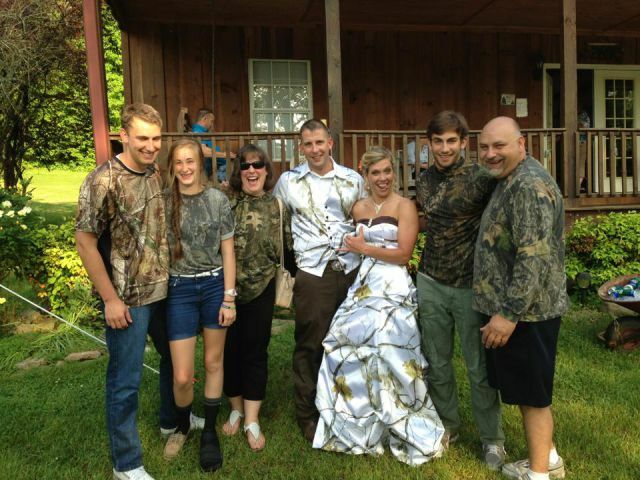 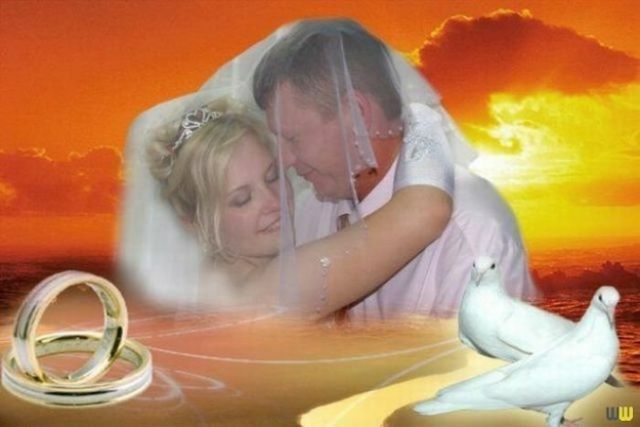 Why pose with guns on a wedding day?